Claim Your Free Site Audit! 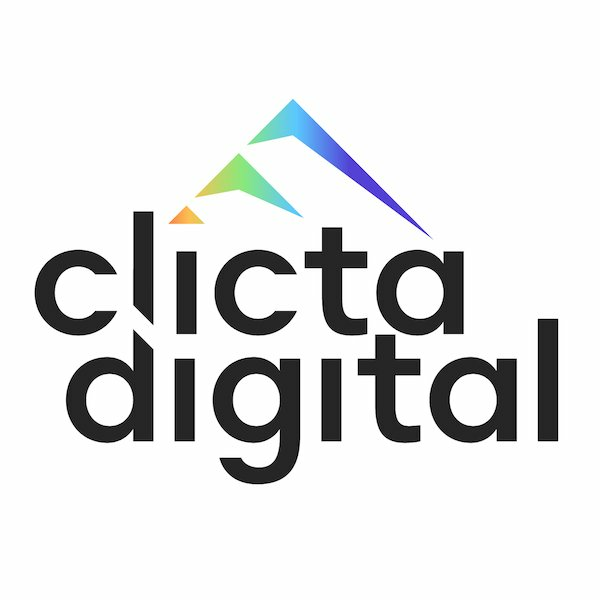 Clicta Digital is a digital marketing and Denver SEO agency. We provide your business with SEO, web design, social media marketing, PPC, email marketing, Shopify, eCommerce, and online reputation marketing services. Are you ready to be seen online? Contact us today for a free consultation! Highly professional, an expert in the field, and a pleasure to work with! We connected with Ron at Clicta DIgital to help with digital marketing and Shopify . He was a pleasure to deal with and a definitely a high level expert in the search marketing and eCommerce space. We look forward to working with him in the near future and I have no hesitation in recommending their services. Thanks again guys! What can I say? Ron and Clicta Digital are the best in the business. Ron knows SEO, inside and out. He is insightful, creative, and always responsive. If you are building a business and want an online presence, you literally can't go wrong with Clicta! 5 stars, without a doubt. One word, FABULOUS! Wait okay two words, Kind! Wait okay three words, professional! Wait okay four words, fast! Okay you get the idea, Ron is amazing just go ahead and hire him, you will not be sorry! Really enjoyed working with Ron on a recent project. He's communicative and very clear when discussing ideas that need execution. Well done. Ron is very professional and knows how to take your business to the next level digitally. I refer many clients to him and they are beyond pleased. The professionals at Clicta Digital have done a phenomal job boosting my company's SEO and really making me stand out amongst my competition. 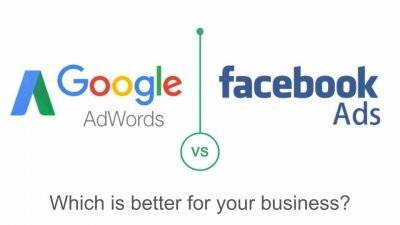 From their customer service skills to getting me actual results on Google, I can't say I've worked with a better digital marketing company in Denver, let alone anywhere else. I give them two thumbs. After meeting with Ron of Clicta Digital, I was very impressed with his breadth of marketing skills. 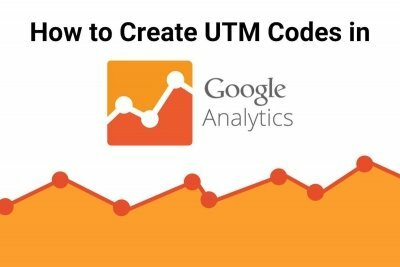 Specifically, how he utilizes digital platforms to boost results for local companies. He has given me great advice and leads on how to continue building my brand, and expanding the reach in my area. I handle an agency in Cherry Creek. When my clients need to grow their online presence, I know exactly who to refer them to. Ron at Clicta Digital has done wonders for my referrals – ranging from web design, to increasing their SEO, and adding valuable new traffic and sales to their books. Ron and the team have a very successful, and personal one-on-one approach to tackling their client’s needs and getting them results in a timely manner. If you're looking for a quality Denver SEO company, you should definitely talk to them!